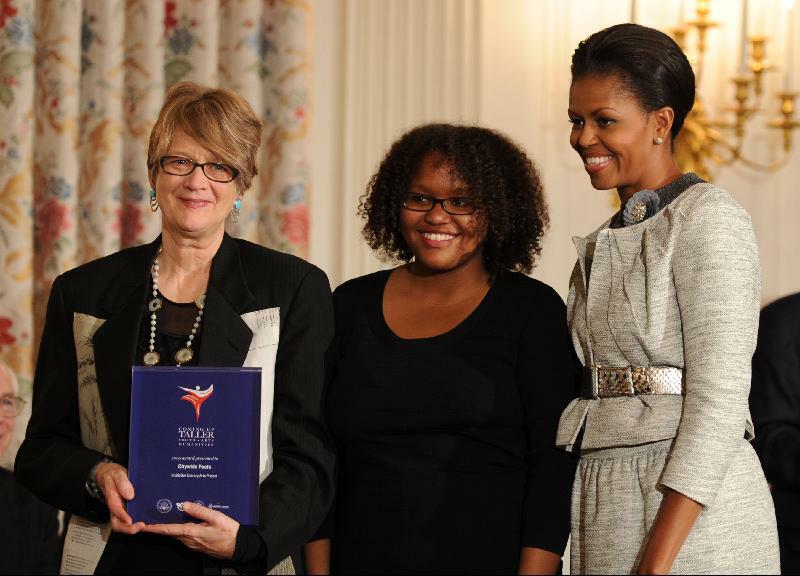 InsideOut Literary Arts Project, a member of the WITS Alliance headquartered in Detroit, has been nationally recognized as one of 15 youth arts and humanities programs to receive the prestigious 2009 Coming Up Taller Award. They received the award for City Wide Poets, an after school writing and performance program. For more information, click here.